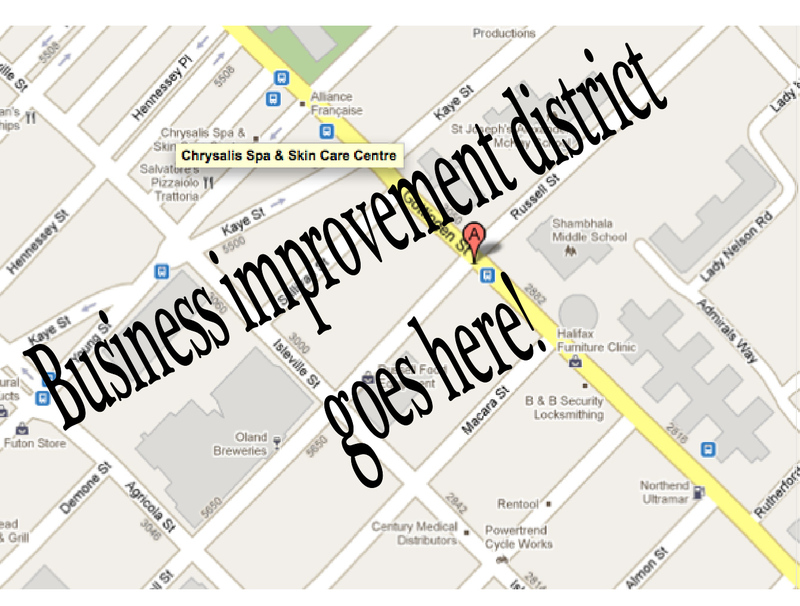 This is the last day for entering your vote for or against a business improvement district in the Agricola/Gottingen/Hydrostone business area. Please submit your vote sheets by fax to 490-5622 before 4.30 this afternoon as mailing at this time will be too late. If you have misplaced your" vote sheets". replacements are still available from HRM. Please phone me at 497-5643 and I will try to get replacements faxed through to you. If you do phone, please try to reach me as the message feature is not working. Please note that the city has stated that this will be the last opportunity for property owners to implement such an association for at least two more years.